There are many Americans who have met a Thai national and have fallen in love. For both of them, they have found someone special. Someone who can provide them with something that may not be available to them in their own country. The American and the Thai want to share their lives together. Whether they decide to make their lives in Thailand or in the United States, the beginning of their shared lives is usually through marriage. A marriage ceremony in Thailand does not mean that the couple is married. In Thailand, marriage is the legal process of registering your marriage with the local provincial government. The documents required for marriage registration is different for a foreigner/Thai couple versus a Thai couple. 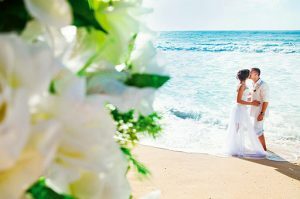 There is no minimum period of stay in Thailand required before a marriage can take place so the American can travel to Thailand to complete the process within a few days. 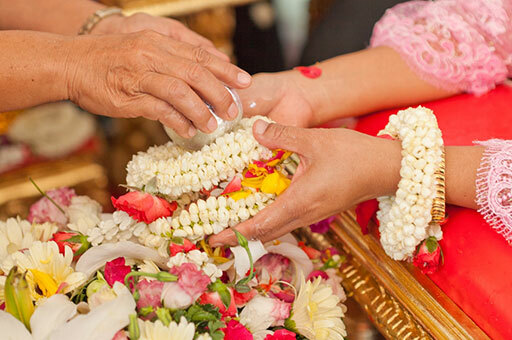 Marriages are registered through the local Ampur where the Thai national resides. If either one of the marrying couple is under 20 years old, the Ampur will require written consent of the marriage from the parents. If either one of the couple has been previously married, they will need to submit original, government issued document showing that the previous marriage has been terminated. 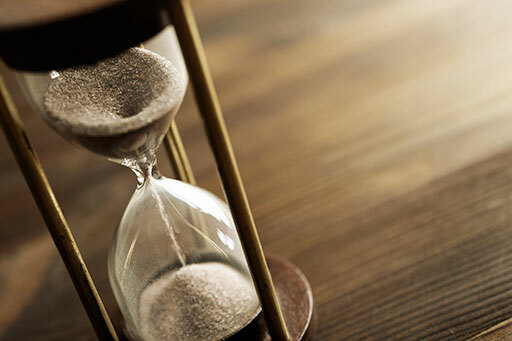 The documents could be in the form of a death certificate, divorce certificate, or court annulment. Foreigners who want to marry in Thailand must submit proof of the eligibility to get married. Since a Thai’s marriage history is recorded, a Thai national is not required to submit an affidavit of the ability to marry. For an American citizen, the affidavit can be obtained at the local U.S. Consulate. The affidavit must be executed at the consulate, translated into Thai, and then legalized at the local Ministry of Foreign Affairs office. The American will have to bring their passport and two copies including copies of the entry visa, authenticated affidavit of the freedom to marry with copies, and original proof of the termination of previous marriages with copies. The Thai national will have to submit their Thai Identification Card and House Registration with copies. All non-Thai documents need to be translated into Thai and submitted with copies. A marriage registered in Thailand is legally binding and is generally recognized all over the world. For information on how you can legally register your marriage in Thailand, please visit this page.